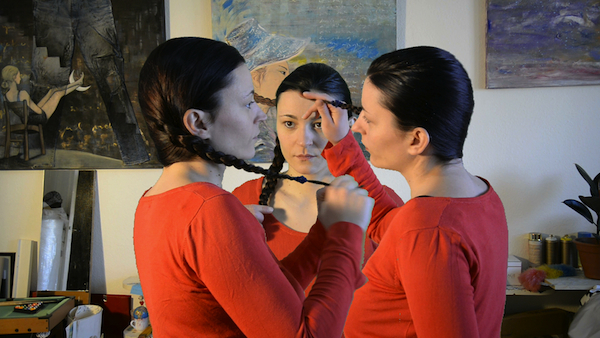 This is a short symbolic art video performance presented as a (self)- portrait, made in collaboration with Javier Salguiero (camera and editing) in Berlin 2016. Just click on the photo and see the movie. Hope you like it.